U.S. News & World Report unveiled on April 9 the 2019 Best Places to Live in the U.S. The new list evaluates the country’s 125 most populous metropolitan areas based on affordability, job prospects, and quality of life. 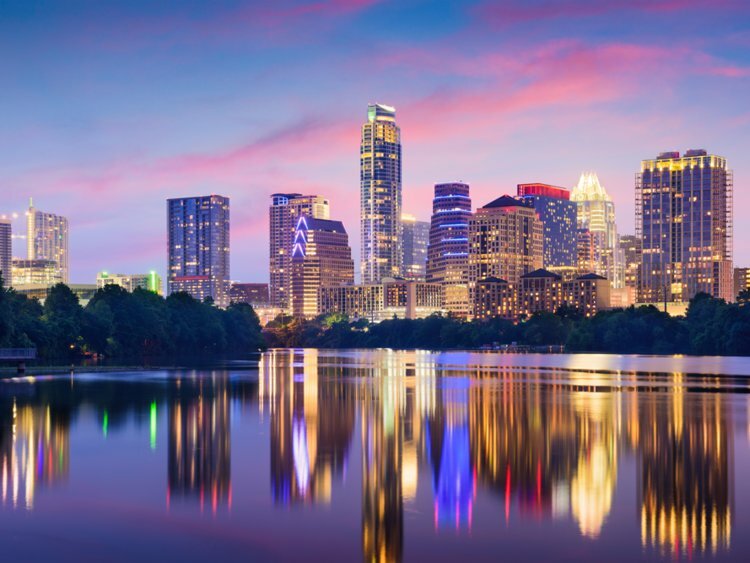 For the third year in a row, Austin, Texas, takes the No. 1 spot, followed by Denver at No. 2 and Colorado Springs, Colo., at No. 3. Fayetteville, Ark., moves up a spot to No. 4, and Des Moines, Iowa, rounds out the top five. 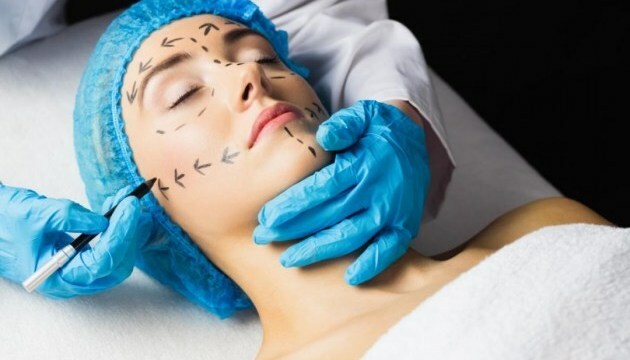 A new report from the American Society of Plastic Surgeons reveals that Americans spent more than $16.5 billion on cosmetic plastic surgery and minimally invasive procedures in 2018, a 4% increase from the previous year. The new report also breaks down the national average surgeon fee for surgical and minimally invasive procedures. 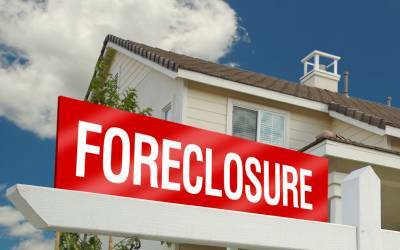 ATTOM Data Solutions on April 11 released its Q1 2019 U.S. Foreclosure Market Report, which shows a total of 161,875 U.S. properties with a foreclosure filing during the first quarter of 2019, down 23% from the previous quarter and down 15% from a year ago to the lowest level since Q1 2008. On April 11, the U.S. Army announced a new recruitment marketing effort, “In Our Boots,” which for the first time ever allows prospects to step into the boots of a U.S. Army soldier and experience a series of high-intensity, virtual reality missions. 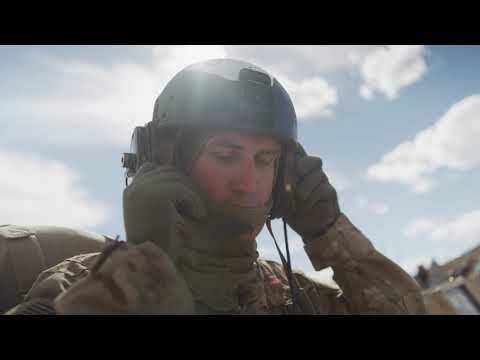 Within this one-of-a-kind virtual reality experience users can see, hear, and feel what it is like to be a U.S. Army soldier and witness his drive, determination, and teamwork. Source: PRNewsfoto/ Howard Hughes Corp.
Howard Hughes Corp. unveiled Las Vegas Ballpark, southern Nevada’s newest professional sports venue, at the season opener of the Las Vegas Aviators to a sold-out crowd of 10,000 fans. The Las Vegas Aviators, wholly owned by Howard Hughes Corp., is the city’s oldest professional sports team and a member of the Pacific Coast League (PCL) as well as affiliate of the Oakland Athletics. 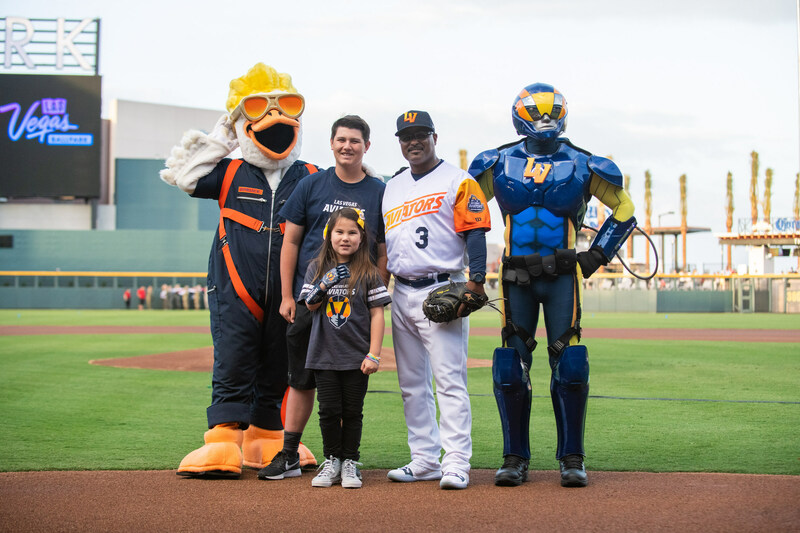 Formerly known as the Las Vegas 51s, the team played its first game as the Aviators on April 9, marking the start of its 37th season in Las Vegas.